Lil' Chief Records: Cool Rainbows Pre-Orders! 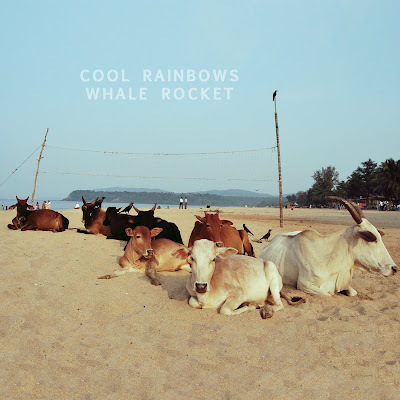 With the imminent release of Cool Rainbows debut 'Whale Rocket' on March 19 - Pre Orders are now available on the Lil' Chief Website for both limited edition Blue Vinyl and CD formats. Cool Rainbows Auckland album release will be on Sunday the 25th of March at the Wine Cellar with support from surprise guests, possibly on the Lil' Chief Roster. Stay Tuned!